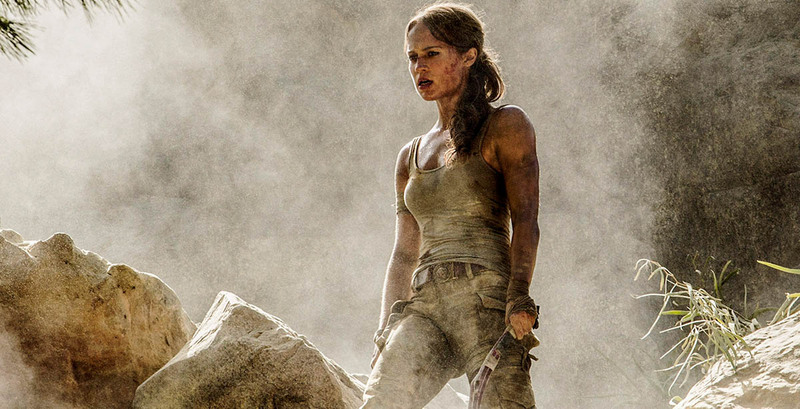 Warner Bros. releases second trailer for the upcoming Tomb Raider movie starring Alicia Vikander (which is much more exciting than the previous one)! The chilling new trailer features a remix of Destiny's Child's track 'Survivor'. The new film hits the theaters in less than two months! The new Tomb Raider movie hits the theaters in two months! To keep our excitement up trivia, puzzles, and prizes will drop every Tuesday on social media by using the #TombRaiderTuesdays hashtag with Alicia Vikander herself until the premiere of the film. 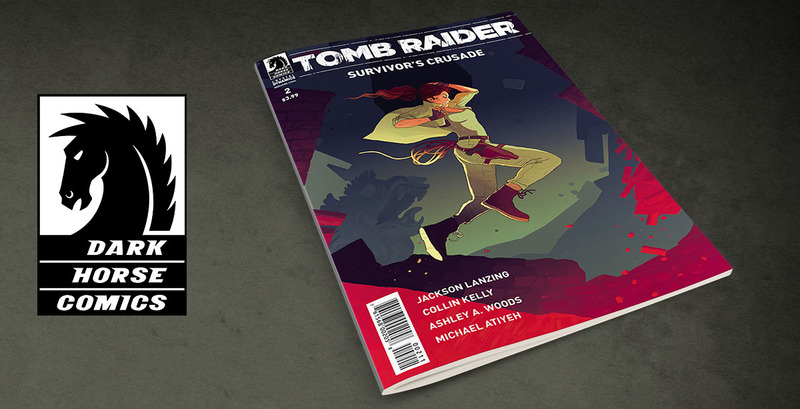 Are you ready to get to know Lara Croft? Nathan McCree (composer of the original first three Tomb Raider titles) has some news for you: the brand new website for The Tomb Raider Suite project is now live with Composer Buffet Reception location reveals, American tour news, Abbey Road behind-the-scenes images, prize draws, online store, and much more. 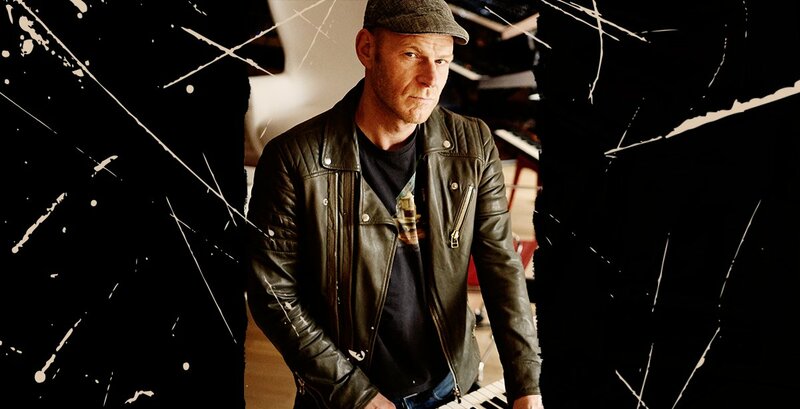 Tom Holkenborg aka Junkie XL (300: Rise of an Empire, Divergent, Mad Max: Fury Road, Deadpool) himself officially confirmed on his website that he is the composer for the upcoming Tomb Raider movie, which stars Alicia Vikander, Walton Goggins, Dominic West, and many more. SteamVR support for ROTTR's “Blood Ties” DLC now available! HTC Vive and Oculus Rift owners can now experience the "Blood Ties" single-player story chapter for Rise of the Tomb Raider through the eyes of Lara Croft on SteamVR. 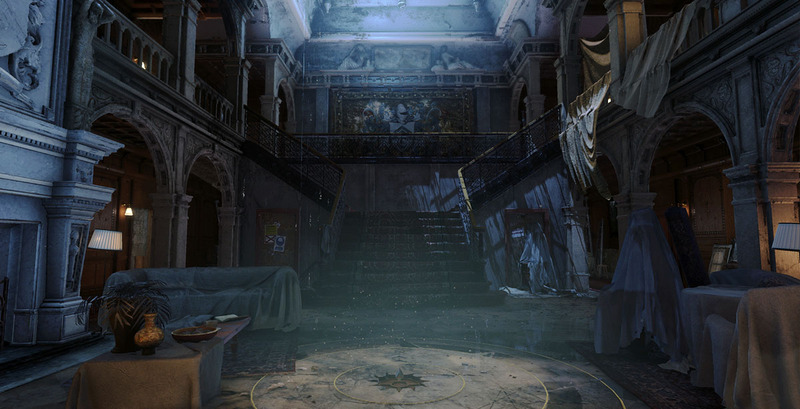 Stand in the Manor's main hall, explore Lord Croft's office, and discover memories long thought lost in the lower basement levels of the home of Lara's youth. Lara has unfinished business. After facing Trinity in Siberia, she's more confused than ever about her father's mysterious death. She's been training and following flimsy leads, preparing herself to figure out what really happened to Lord Richard Croft. Now, she's ready to put everything on the line to uncover the truth. 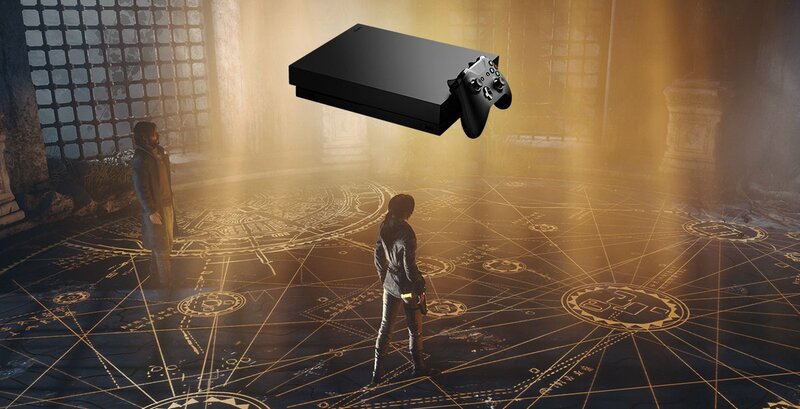 Microsoft's brand new (the world's most powerful) console - Xbox One X - launches today worldwide! Offering dynamic 4K quality visuals, vibrant, lifelike colours supported by HDR technology, smoother performance and faster frame rates. 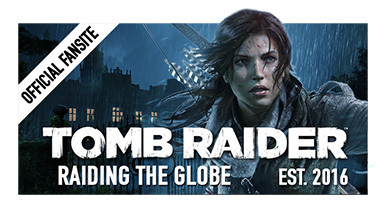 And what's more, it supports Rise of the Tomb Raider too! 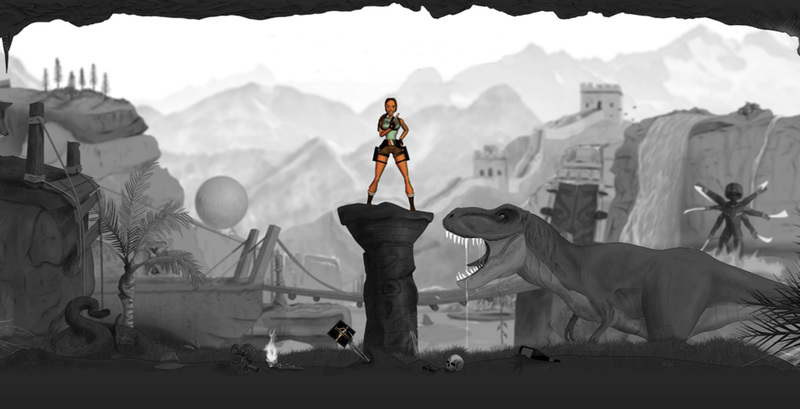 Today is a Celebration of Tomb Raider! 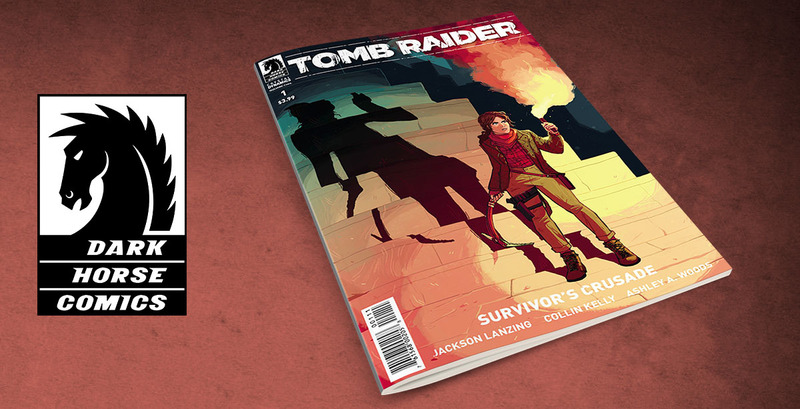 Tomb Raider Archives Volume 3 on Sale Now!